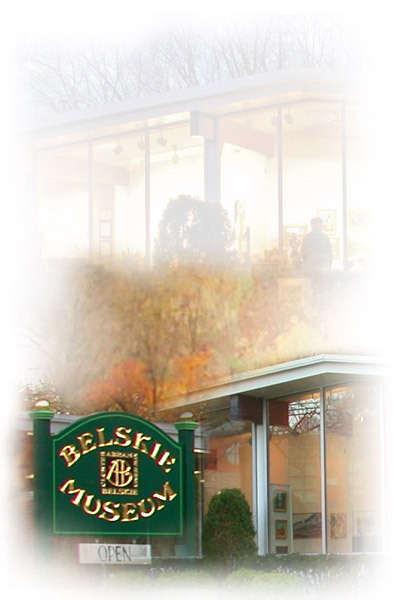 The Belskie Museum is now on Facebook and Twitter! Just click on the links beside and you will automatically be redirected to our page...we hope to 'see' you there! Copyright © 2011 The Belskie Museum of Art & Science, Inc.